​EMC World 2016: How is Ingram Micro helping Kiwi partners maximise Dell / EMC merger? As the biggest tech merger in history nears, the New Zealand channel now looks to distribution to articulate a strategy. As the Las Vegas sunset turns its iconic strip a pale tint of orange, and the dust settles on Day One of EMC World 2016, the New Zealand channel awakens some 11,000 km away. While rising to a tide of new products and technology announcements, coupled with a new name in Dell Technologies, the partners of Christchurch, Dunedin, Auckland, Wellington et al seek a different type of clarity. With Dell CEO Michael Dell outlining the eventual unification of a combined channel program - drawing on the best parts of both EMC and Dell programs - the New Zealand market now looks to distribution to articulate a roadmap set to evolve in time. Heavily cited as a key cog in the acquisition wheel, local distributor Ingram Micro - in exclusively holding both Dell and EMC product portfolios in New Zealand - will be the key facilitators of such change across the country, as work begins to strategically align the combined technologies of two tech titans. “In reality, it’s relatively early days for the local teams, with much of the information yet to come from the global organisation,” says Jason Langley, General Manager - Advanced Solutions, Ingram Micro New Zealand. “The announcements made during EMC World 2016 will undoubtedly be a catalyst for more local discussion in the days and weeks ahead. Speaking to Reseller News on the ground in Las Vegas, Langley believes that Kiwi partners are well placed to capitalise on Ingram Micro’s exclusive standing within the local channel. “With Ingram Micro being the sole New Zealand distributor representing both EMC and Dell, New Zealand partners can expect to navigate the transition with confidence, with the assistance of a unified vendor / distributor transition strategy,” he explains. Read more ​EMC World 2016: How are Aussie distributors handling the Dell / EMC merger? 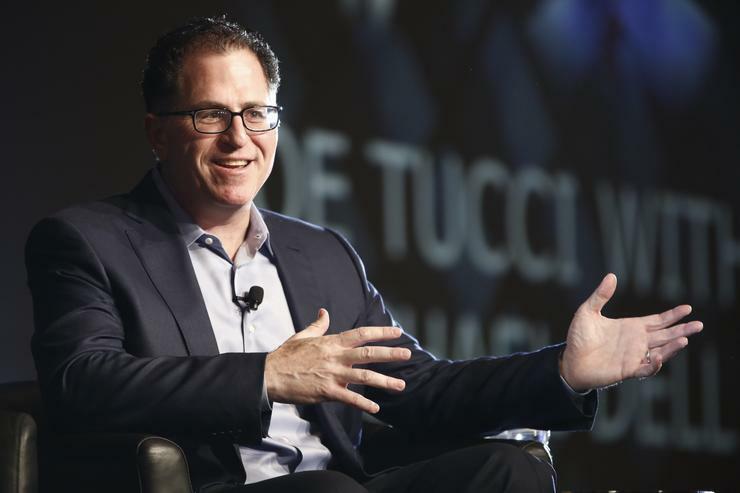 Despite the 14,000 strong turnout of partners, customers, users and developers, only a few insiders know how Dell Technologies new channel strategy will truly play out across the industry. But as the market adapts accordingly, in New Zealand, Langley says the channel impact has been minimal, citing positive feedback from the distributor’s expansive reseller base. 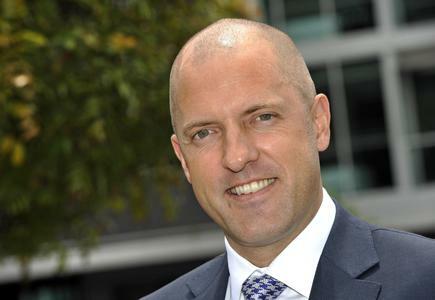 “The partner community has responded overwhelmingly positively towards news of the acquisition, with most seeing the competitive advantages of combining the strengths of both organisations,” he adds. When speaking to Reseller News in Las Vegas, EMC Vice President and General Manager of Channel APJ, Joergen Jakobsen believes the key advantage for distributors lies around having both Dell and EMC portfolios. As reported exclusively by Reseller News, Ingram Micro signed a distribution agreement with EMC in New Zealand effective July 1, 2015, enabling the national distribution of the storage giant’s core portfolio. Furthermore, in August 2015, Ingram Micro also picked up Dell New Zealand, offering the entire range of commercial and enterprise products, spanning end-user compute and infrastructure. “The key is to look at how they can cross-sell products across both portfolios,” Jakobsen explained. “For the distributors who are not selling both, we are receiving requests to see if they can be a distributor and the same applies for the Dell distributors. As rival vendors fight to question the proposed merger from a channel perspective, throwing the usual complexity and confusion arguments across the table, Michael Dell was quick to allay such concerns during Day One, when speaking to media during a Q&A session with EMC Corporation CEO, Joe Tucci. “Across both companies we have a number of people with significant channel experience,” he said. “We’re seeing that Dell and EMC channel partners have already completed the integration process and are out there in the market selling Dell, EMC and VMware together as one solution. Going forward, partners can expect to see the new program take shape in 2017, but from a distribution and partner perspective, the exact mechanics of the shift remain unclear. “It's still very early days in the coming together of Dell and EMC, even at a global level,” Langley observed. As outlined by EMC Senior Vice President of Global Channel Sales, Gregg Ambulos, the combined company will eventually roll out one common approach to deal registrations. In addition, Dell Technologies will offer “robust incentives” to staff to cross-sell, with a new channel structure designed to “ensure consistency worldwide”. At present, such an approach mirrors how EMC currently goes to market in the channel today, both locally and globally.